Update: World Enough IS available in paperback – but it looks like there’s a delay in getting the books to U.S. warehouses, and Amazon is now shipping in May. 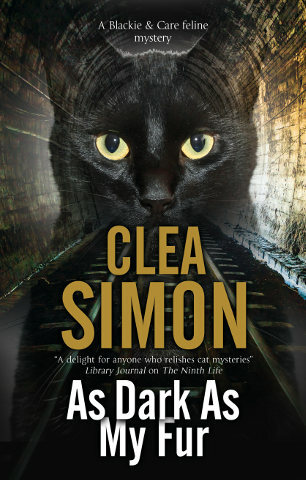 The good news is that Book Depository – a UK firm that ships worldwide for free – has the book in stock. Click here. Finally, World Enough, my 2017 punk rock noir/suspense novel, is out in trade paperback! 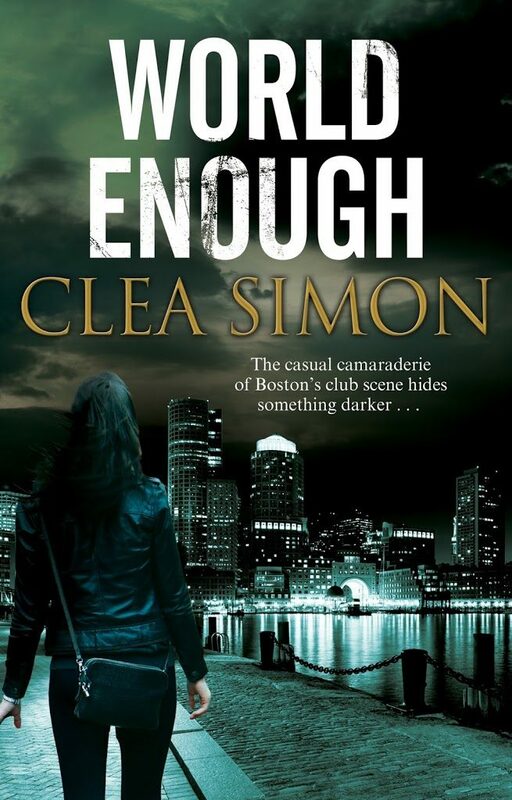 This intriguing, hardhitting, intricately-plotted mystery set in Boston’s clubland marks an exciting new departure for cozy author Clea Simon. The Boston club scene may be home to a cast of outsiders and misfits, but it’s where Tara Winton belongs; the world she’s been part of for the past twenty years. Now, one of the old gang is dead, having fallen down the basement stairs at his home. With her journalist’s instincts, Tara senses there’s something not quite right about Frank’s supposedly accidental death. When she asks questions, she begins to uncover some disturbing truths about the club scene in its heyday. Beneath the heady, sexually charged atmosphere lurked something darker. Twenty years ago, there was another death. Could there be a connection? Is there a killer still at large … and could Tara herself be at risk? Want to know more? Check out the World Enough page. Pssst… often Book Depository – a British outlet that ships free worldwide – has the best sales! Check them out here.